When you need electrical work performed on your home, you want it to be done right. At Gary Baker Electrical , our years of experience as electricians in Warners Bay make us the premier choice for all things electrical, from basic wiring setups to complex security systems. Our multi-faceted approach does not bely our professionalism and attention to detail. We have over 30 years of experience as 'sparkies' for the coast of New South Wales, and we maintain a zeal for perfectionism, across any and all of our jobs. We leave our clients fulfilled and happy, and we refuse to perform sub-standard work. Our range of security systems sets us apart from any other electrician in Warners Bay. In this crime-prone area, we offer our clients the chance to upgrade their home security, to thwart any potential thieves or other uninvited guests. We offer everything from basic CCTV systems , to fully integrated home-wide systems protecting each entry point. Installed with Gary Baker expertise, backed up by the best warranty in the business, we can help you to sleep better at night. 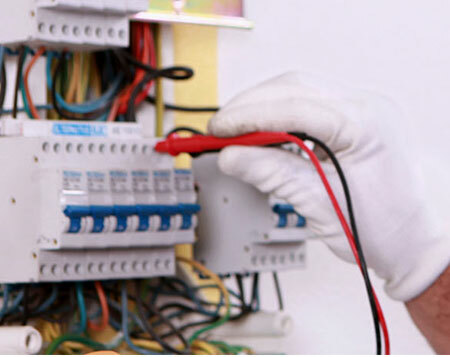 If you are in need of the finest electrician in Warners Bay, we can help you. Located 15 kilometres from the central business district of Newcastle, Warner's Bay is known for its seaside atmosphere and numerous sporting centres. A growing business scene dominates the main street, and it features one of Australia's most renowned ice hockey teams, the Newcastle North Stars.